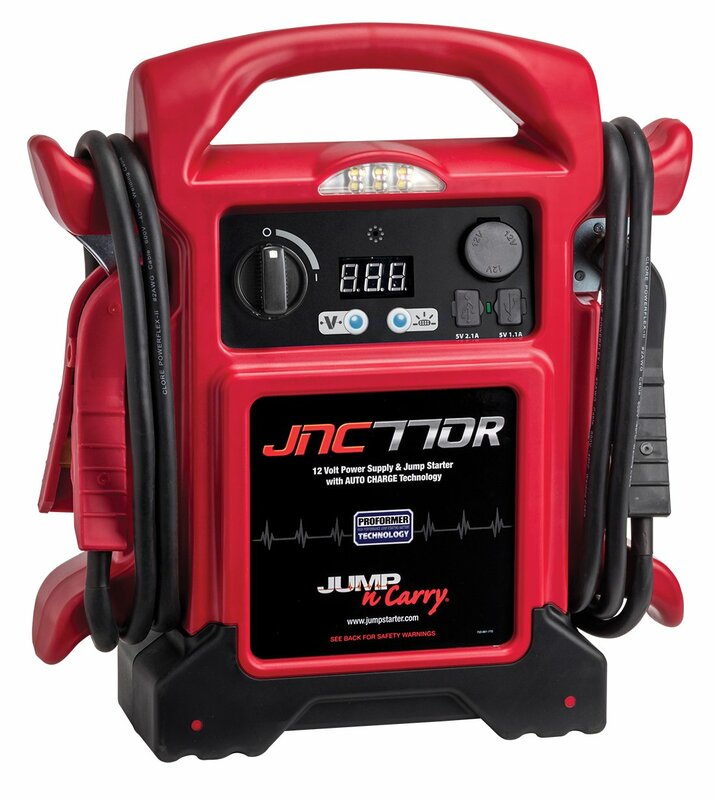 The CAT CJ3000 Professional Jump Starter offers 2000 peak amps and 1000 instant amps, which provides enough power to quickly start most 12V vehicles, including trucks and SUVs, without the need of another vehicle. 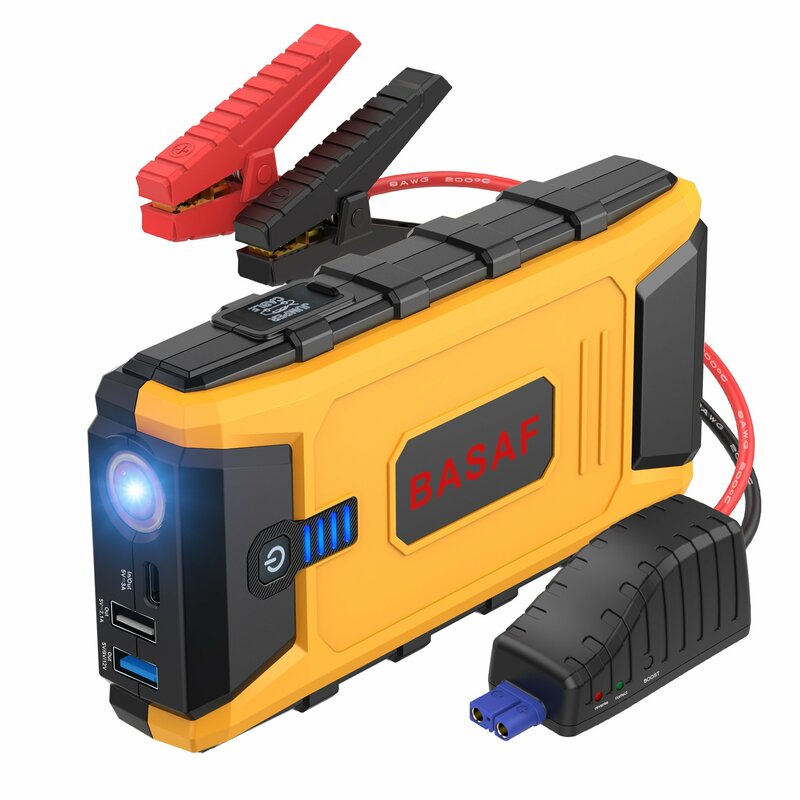 Equipped with a heavy-duty AGM (Absorbed Glass Mat) internal battery which delivers superior performance, even in extreme heat and cold weather environments. 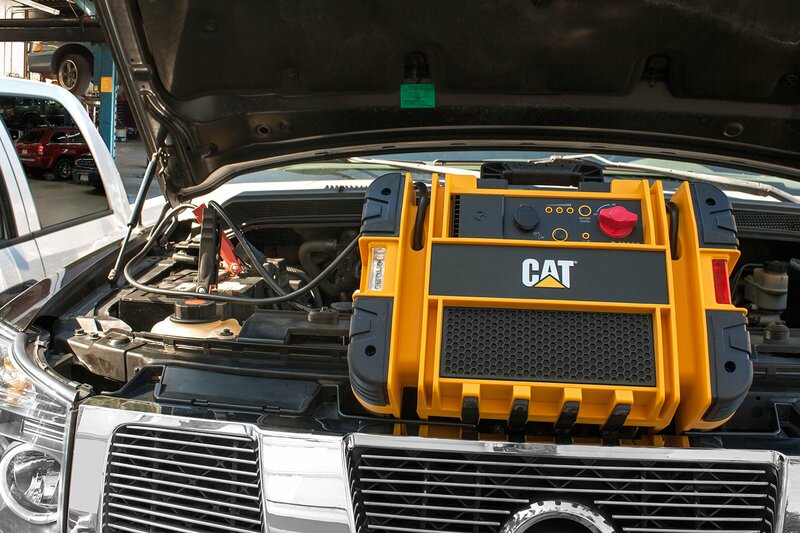 As an added level of safety, AGM batteries eliminate the spill hazard that exists with lead-acid batteries. 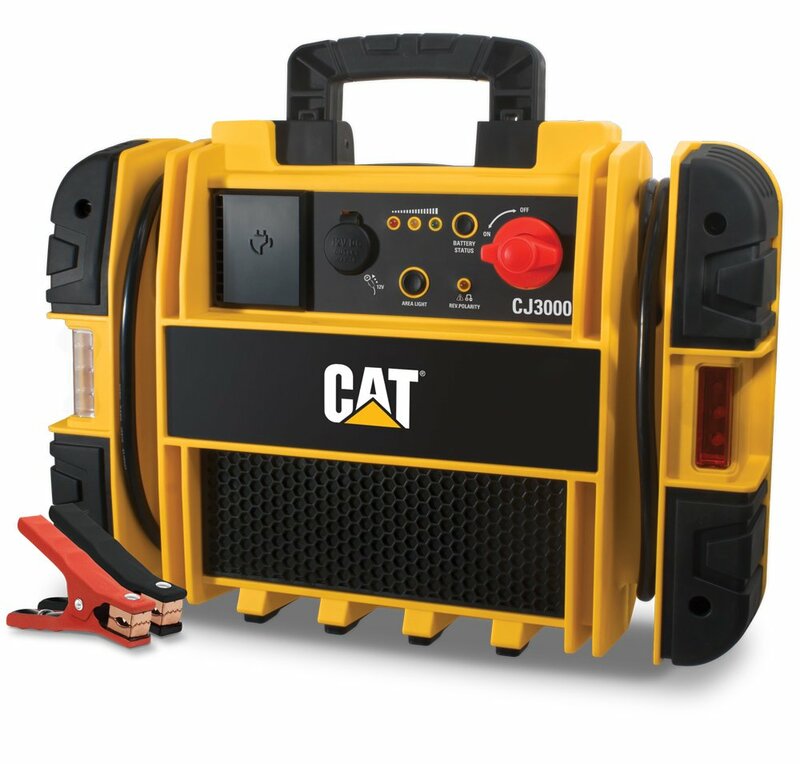 The CAT CJ3000 Professional Jump Starter has industrial-grade metal clamps which are powder-coated and spark-proof. 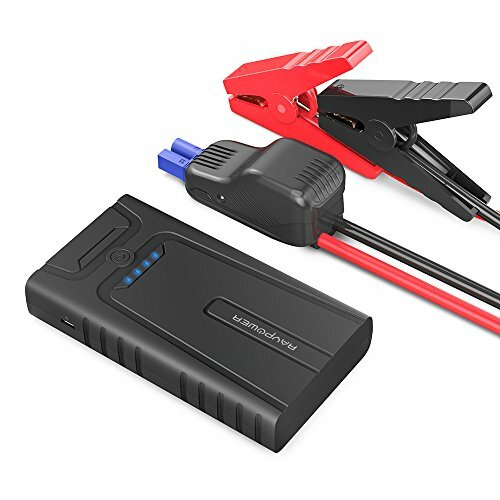 It also features a built-in power switch to ensure safe operation, 12V DC accessory outlet, a reverse polarity alarm and indicator light, an emergency flasher, and a LED area light. Fully charge unit for a full 15 hours before using for the first time. 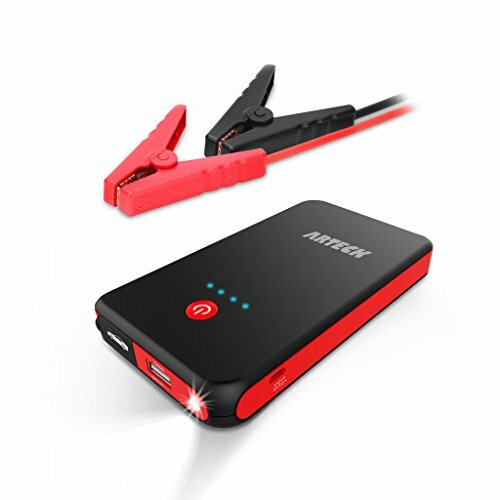 You cannot overcharge the unit using the ac charging method. 18.00in. x 6.75in. x 13.07in.